Go early and let the kids enjoy the Tumbling Bay Playground, featuring rock pools, sand pits, tall tree houses, and wobbly bridges, as well as slides, swings and plenty of space to run about before you venture into the park using one of the many trails. Westfield is a 15 – 20 minute walk away and great for a lunch or dinner stop. Enjoy a screening of The Little Mermaid where the film is powered entirely by bicycles! 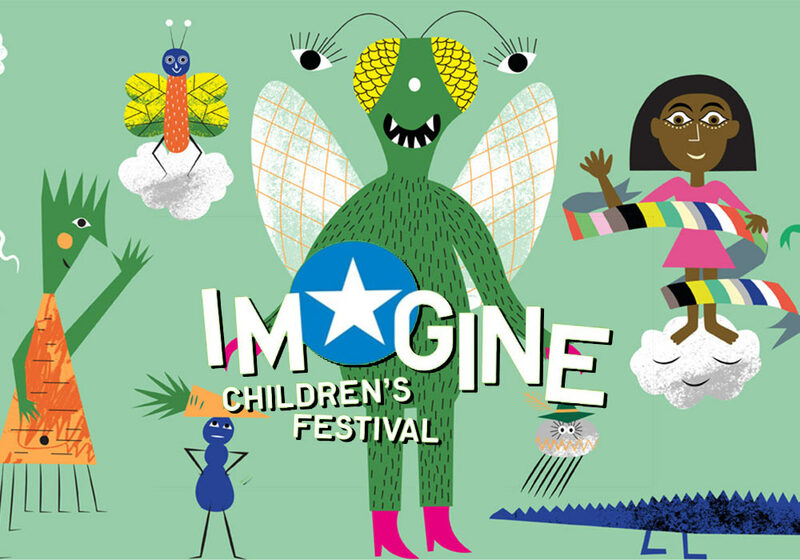 Watch a storytelling of Dr Seuss’ The Cat in the Hat or step into Hello Hollow, an exhibit of handmade children’s dens by Danish artist, Seimi Nørregaard – these are just a few examples of what’s going on at the Imagine Children’s Festival. A great idea for a rainy day, the festival features an amazing selection of both free and paid for events, and will be a sure-fire crowd-pleaser for the kids! Plus, make a note to visit the BFI’s amazing Mediatheque. Sit down with the kids in front of a viewing screen and call up weird and wonderful titles, anything from full length feature films to old cinema adverts, TV children’s programmes and documentaries, all of which have been digitised from the BFI archives. Explore London’s local wildlife with the London Wildlife Trust’s free drop-in events. 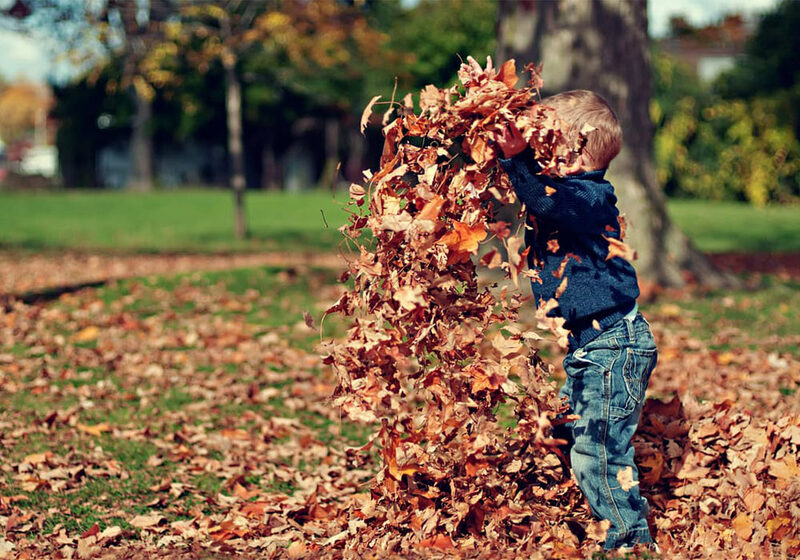 A great way to get kids excited and learning about nature and habitats around them, these events are jam-packed full of hands-on activities such as pond dipping, bug hunting and bushcraft! Looking for more wild time this half term? Visit Go Wild! at Groombridge Place or check out the free activities at the Grant Museum of Zoology here. If you fancy yourself as a bit of a green fingers, why not join in the Woodland Trust tree planting initiative and claim your pack of free seeds and do your bit to help boost the UK’s tree population. 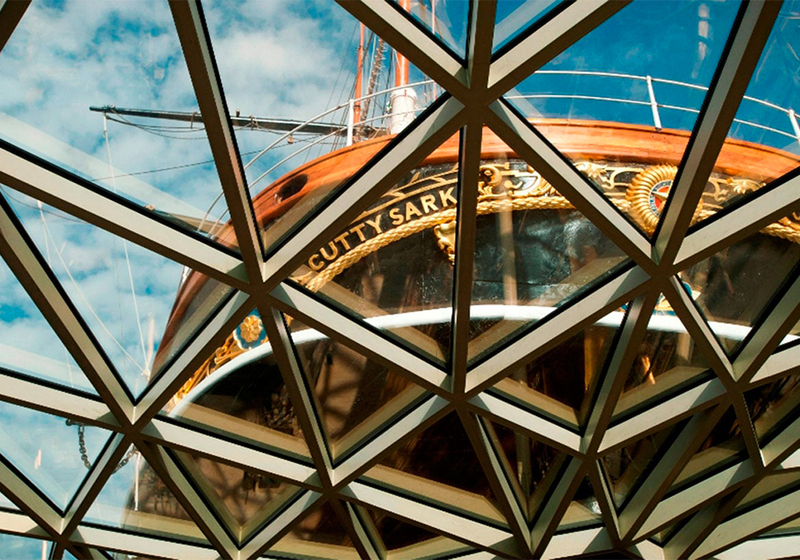 STEAM stands for science, technology, engineering, art and maths, and at Cutty Sark’s brand new half-term STEAMfest event this means boarding the finest tall ship for an awesome day out… Get creative and quiz the experts on all there is to know about the science of sailing ships! Pick up a free family trail from the admissions desk for a fun and helpful way to explore the ship! Make a day of it? If you visit on a Sunday the Maritime Museum holds Discover Sundays – the Maritime Museum is free to enter and the activities are free too! Backyard Cinema is an awesome, alternative and unique cinema experience nestled in the heart of a bustling Italian market in Borough. 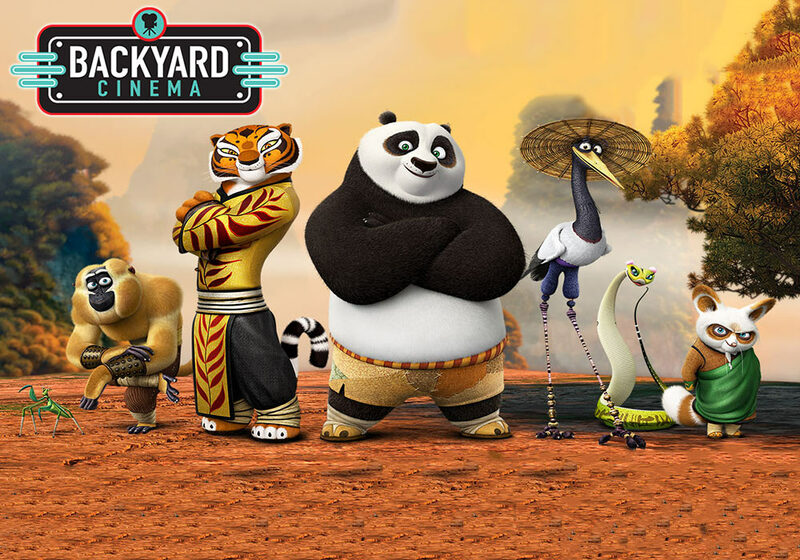 Nestle down in one of their big bean bag loungers and enjoy the ever popular Kung Fu Panda 3 on screen this half term…skadoosh! There is a wonderful Italian street food market right outside the entrance, featuring delicious gelato and wood-fired pizzas to satisfy hungry tummies! 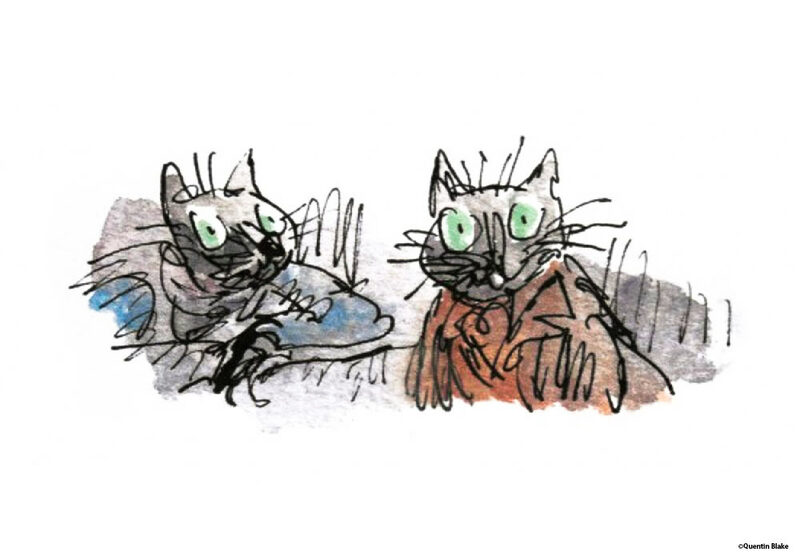 Featuring the Beatrix Potter characters we all know and love including Mrs Tiggy-Winkle and Mr Tod, The Tale of Kitty-in-Boots tells the story of ‘a well-behaved prime black Kitty cat, who leads rather a double life’. This delightful exhibition at the House of Illustration features Quentin Blake’s 50 original illustrations for this recently re-discovered Beatrix Potter manuscript. How about catching the train and checking out platform 9 and ¾ whilst you’re at Kings Cross? Or having a game of table tennis at The Crossing – the public area of the Granary Building. Why not brighten up a cold winter’s eve with a wander through this spectacular light installation! 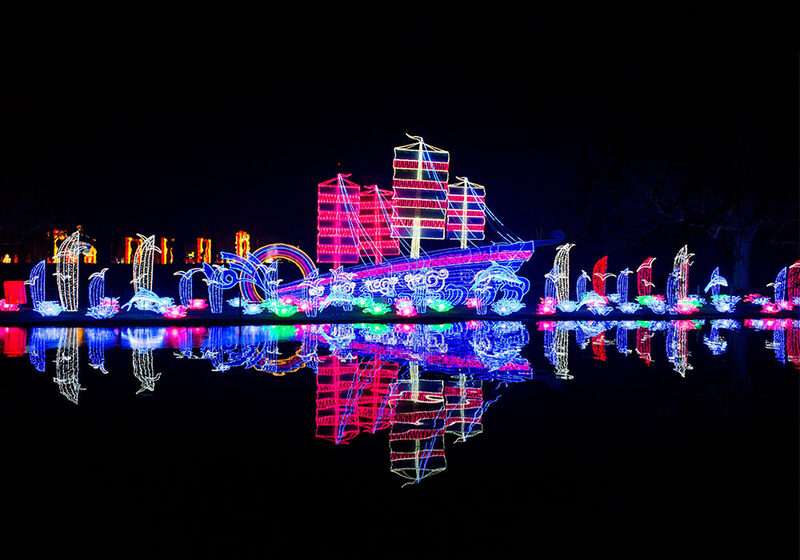 Returning to London for its second year, the theme for this year’s festival is ‘Explore the Silk Road’ and features magnificent giant sculpted lanterns which highlight the importance of this route of trade and culture from Europe to Ancient China. Get the kids excited about the festival before you and check out the lantern trail here and remember to wrap up warm – this is an outdoor experience. If you get a bit chilly, head to The Chiswick House café -it’s been choosen by Time Out magazine as one of London’s best Park cafes.. don’t you know! 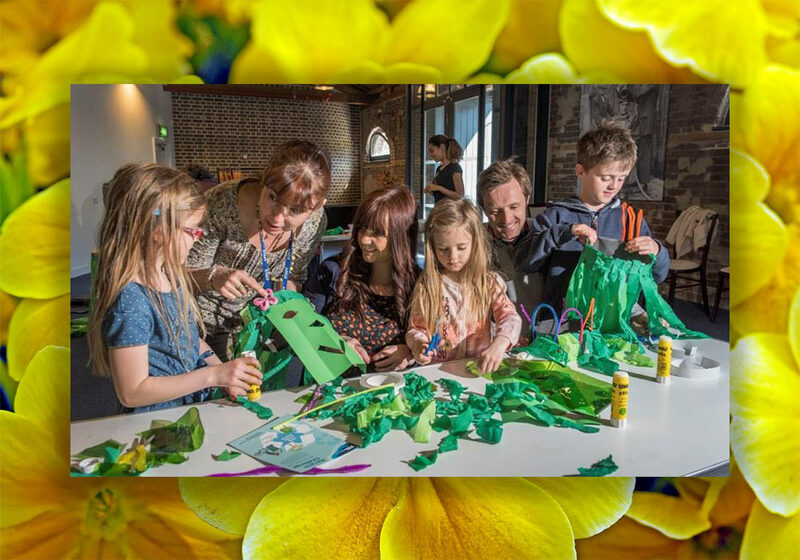 Inspired by Crossrail Place Roof Garden, the Museum of London Docklands are holding ‘And so my garden grows’ – a free, drop-in event where you can go as a family and children can create a mini blossoming station, with real seeds that will sprout and grow! Canary Wharf now has one of the UK’s largest collections of Public Art: download the latest art map and create your own art trail of discovery. 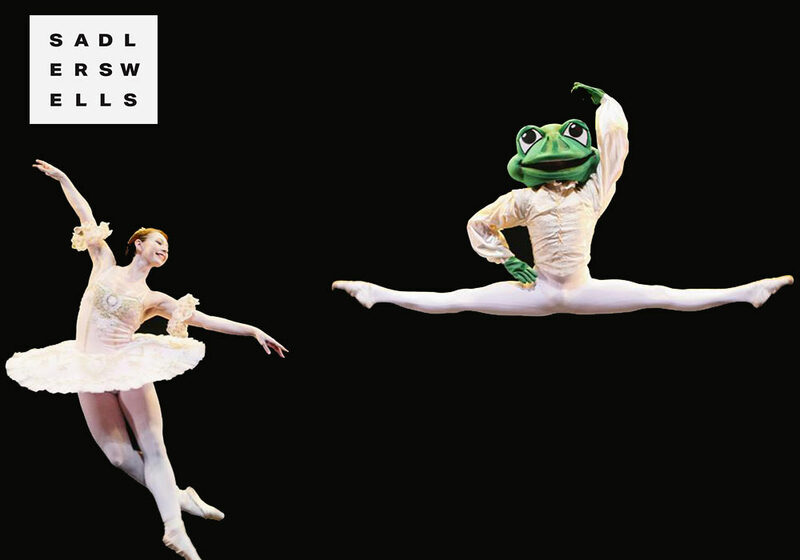 With beautiful costumes and stunning dance, at just 30 minutes long this production makes a great introduction to ballet for small people. The classic Princess and the Frog tells the charming story of an unlikely and magical friendship that is guaranteed to leave you feeling warm and fuzzy inside!